4 Beds 2 Baths 1,615 Sq. ft.
Come check out our NEW HOMES in Cypress Ridge, the newest development in the Byram/Terry area. 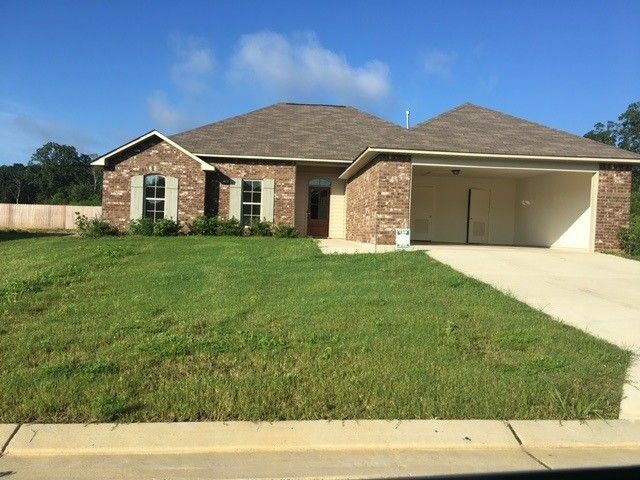 This 4/2 home sits on a large lot with plenty of space. The homes come with lots of amenities like: jacuzzi tubs, gas log fireplace, high ceilings, security system, stainless steel appliances, sodded yards, covered porches, 10 yr structure warranty, and more. We have other plans to choose from so call a Realtor today to come see them.